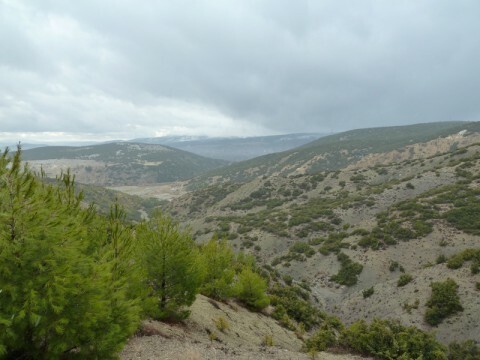 TTurkey´s unique geography, its unspoiled nature and the great variety of wildlife population – all helps to explain why Turkey is of increasing importance for hunting. 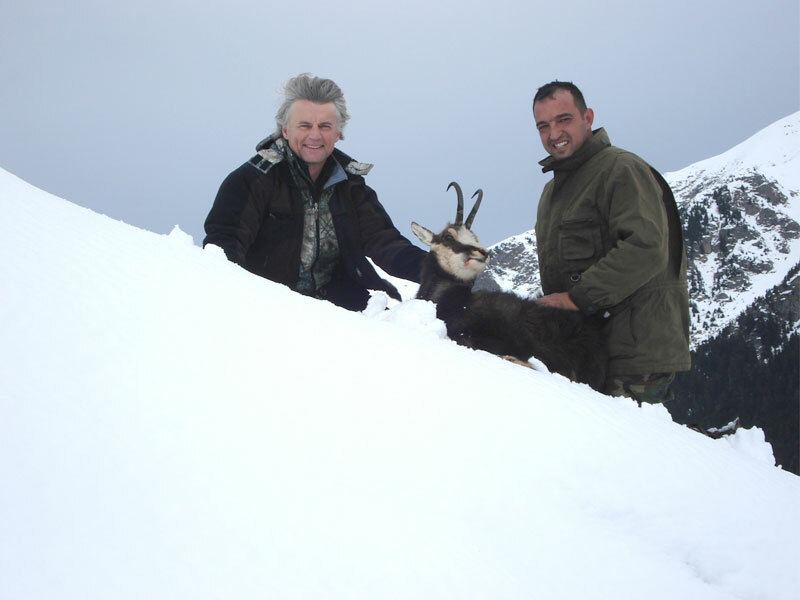 Not only its unique species of game and the top quality of its trophies (Bezoar Ibex, Anatolian Chamois, Red Deer and Wild boar), but equally its special hospitality, friendly service and pleasant holidays’ opportunities – all together demonstrate, why Turkey is attractive for hunters and their families from all over the world. 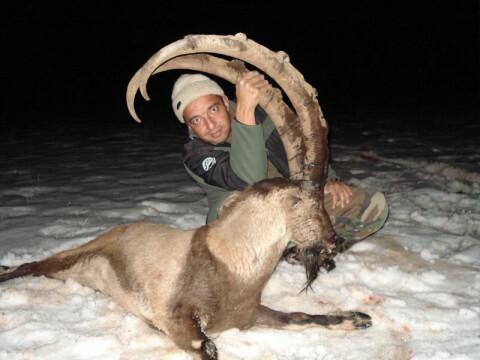 The most desired trophies are the Anatolian chamois, the Bezoar ibex and the Hybrid ibex. 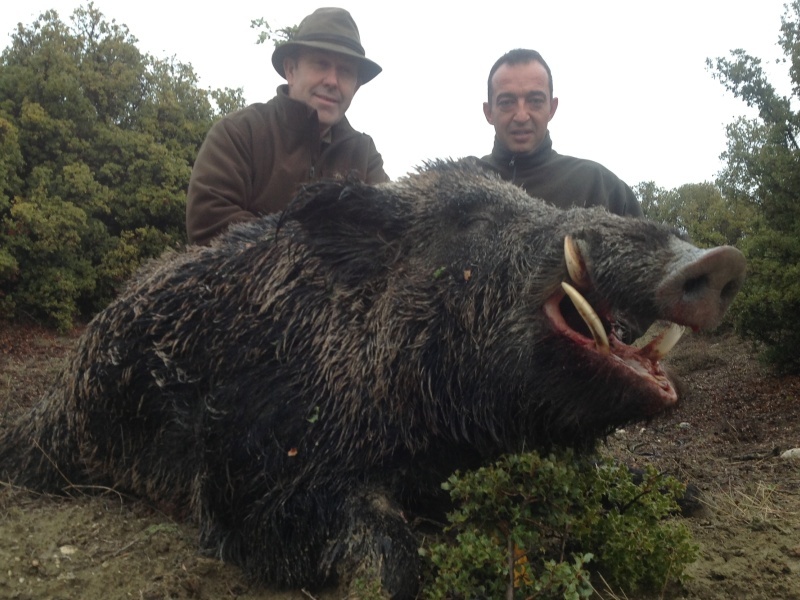 The hunts for wild boar, which are offered as a driven hunt as well as a trophy hunt, will please you because of the excellent trophy quality. In addition to the very good Roe deer, there are also extremely good Red deer trophies which compare most favourably with those found in other countries. The hunt for the rare Konya sheep as well as other antelope species require early planning, as these animals are of limited availability. 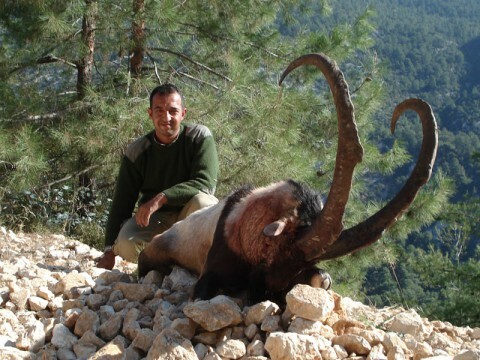 Turkey is near a popular seaside vacation destination and is also a very appealing country for hunting. Because of the rich numbers of wild boar, Turkey is widely known as a hunting destination, but Turkey also offers other outstanding wildlife possibilities together with very good organization. A special experience is the hunt for Bezoar Ibex and Anatolian Chamois. Landscape: Turkey is divided into 7 geographic areas which differ strongly in relative vegetation and weather. All land formations, from high mountains (the highest mountain is Ararat at 5137 meters) in the north and east, we well as plateaus, river areas and of course the coastal region which are bordered by the Taurus and Amanos mountains. Climate: Depending on the season, ranges from cool, rainy and snow in the Northeast to the Mediterranean with high temperatures in summer and moderately mild in winter in the coastal areas. I can advise you timely before you arrive to the hunt concerning the actual forecasted weather conditions. Airport: Most important for hunters is Istanbul — only there can you check in and register your firearm! Ankara, Antalya, Izmir, Erzurum are among a number of others to mention. Entry Requirements: Valid passport and firearm certificate; passport must have 90 days eligibility before expiration; some citizens, United States for example, are required to obtain a Visa for Turkey. Turkey is one of the utmost culturally rich countries and offers and assortment of choices for sightseeing and historical cultural assets. The history is rich from the Seljuk Sultanate Empire, the Ottoman Empire up through Mustafa Ataturk who was the founder and first President of the Republic of Turkey. Hunting is state regulated and, through a number of hunting organizations, very well organized. Bear and wolf can only be hunted by local hunters. 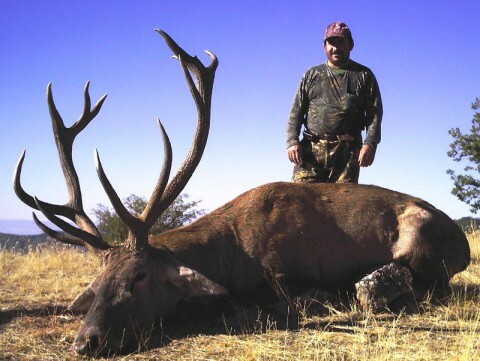 An early, timely booking is required in order to obtain permits and hunt your desired animals. all year around, main season is fall and winter. The firearm import process begins in Istanbul where the outfitter sends his associate who functions as your translator and assistant for your arrival. You have to fill out a form for your firearm in advance, a copy of your passport as well as firearm ownership documents need to be transmitted. Your assistant will be present at the airport and help you register your firearm with police. It is required that the hunter bring his/her own firearm, as there are serious laws in Turkey against using borrowed firearms. And it is always advisable to have tip money available. Trophy export requires a fee and is done through a local outfitter who can responsibly transact the shipment. 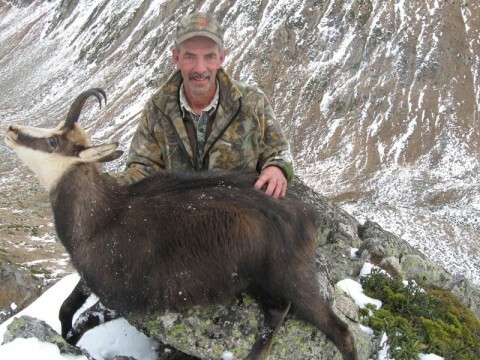 Depending on which animal you hunt, you are accommodated either in hunting camp, village homes or hotels. You will be pampered with traditional Turkish as well as European cuisine.